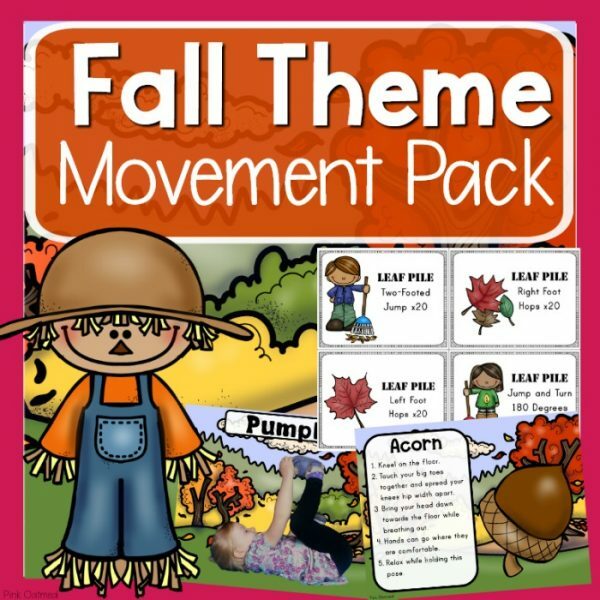 Perfect for use during the fall. 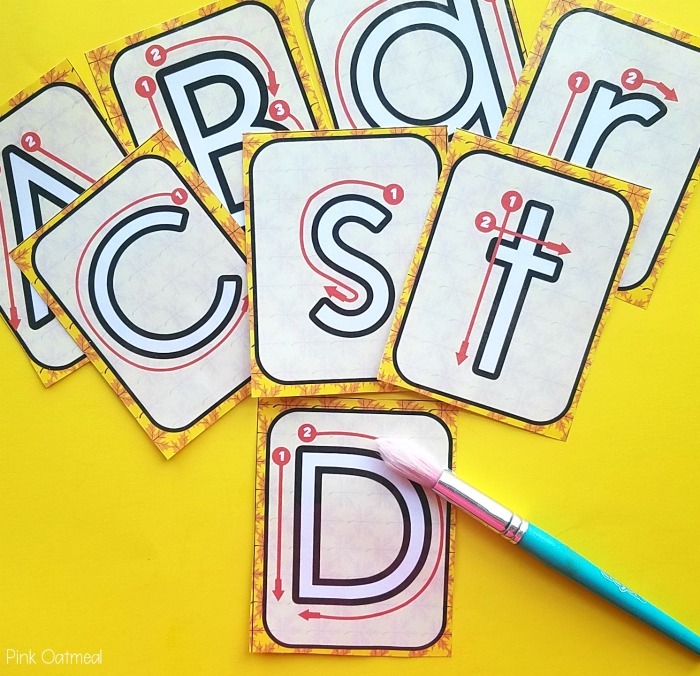 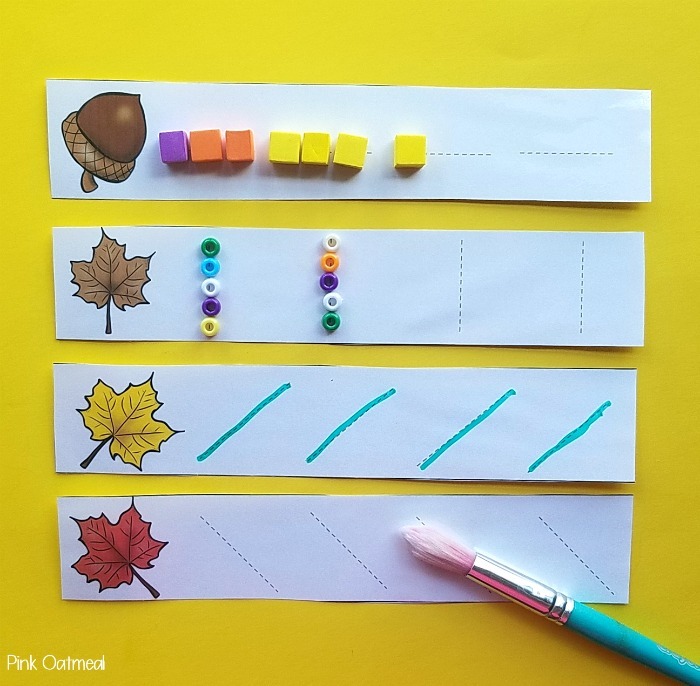 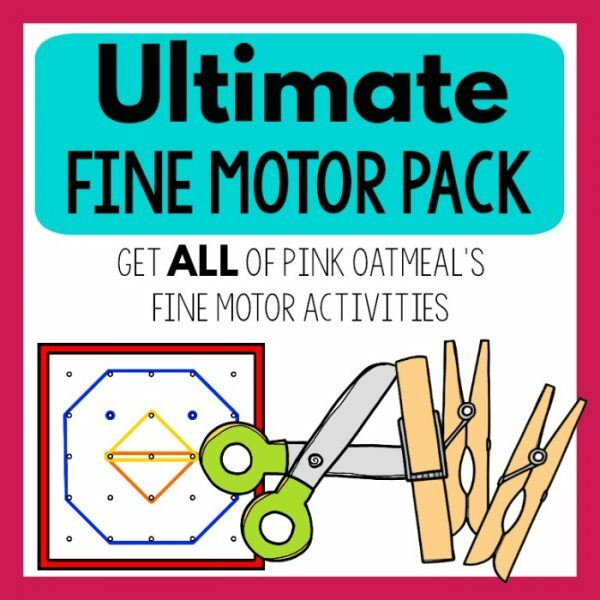 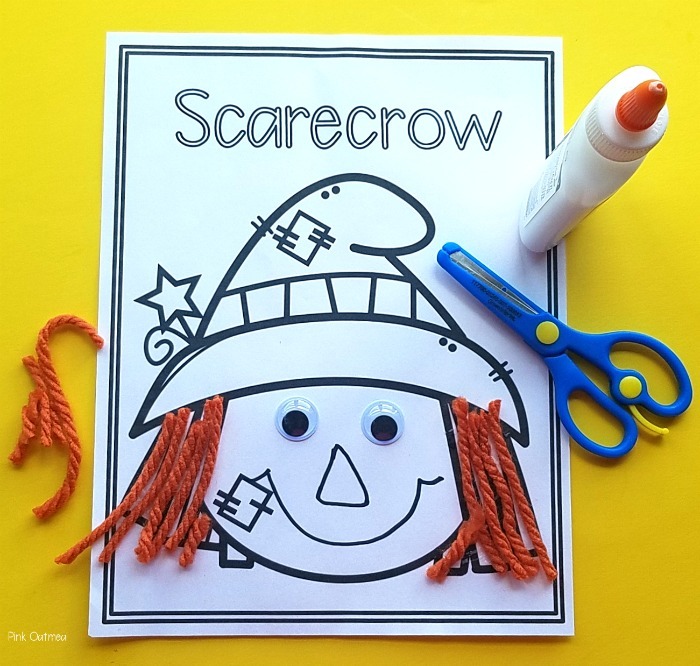 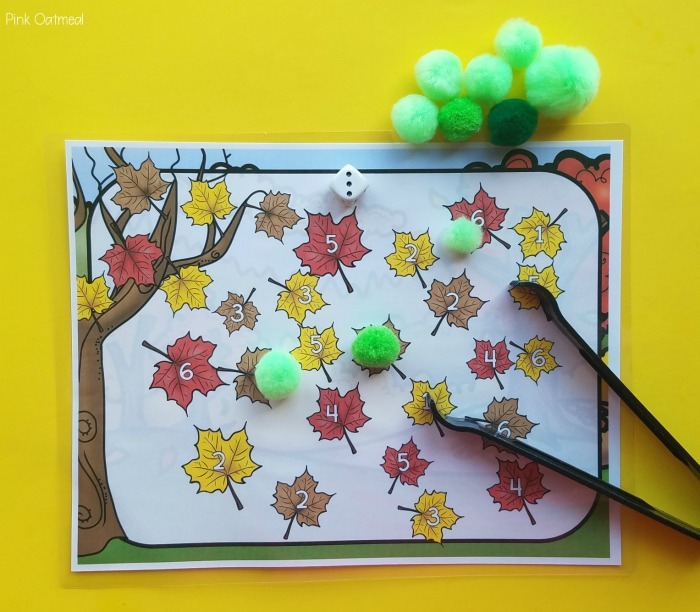 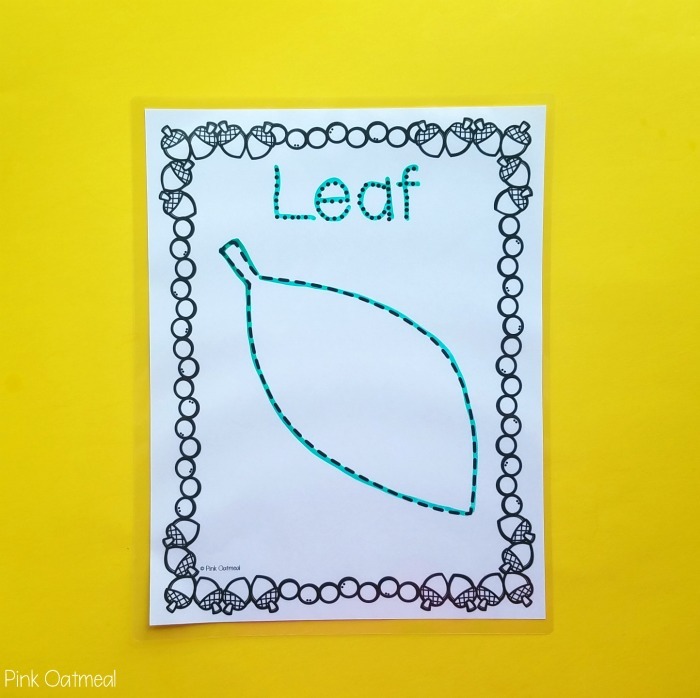 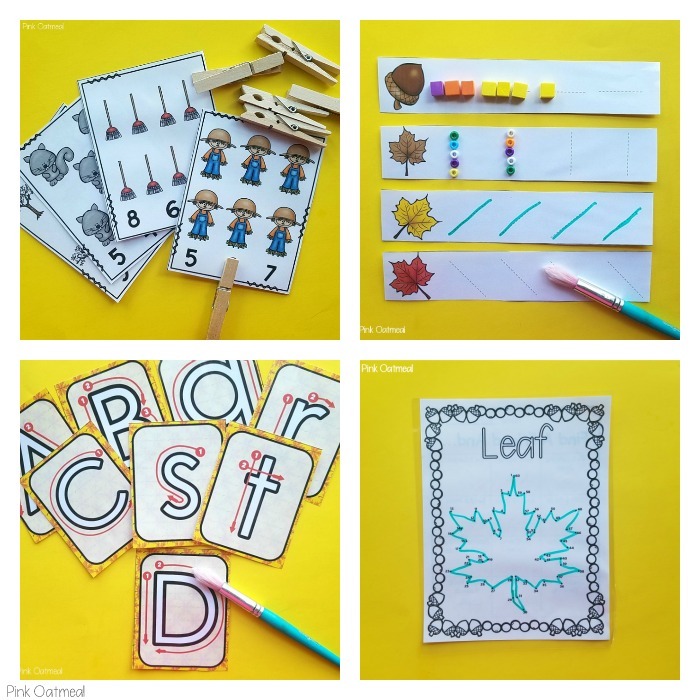 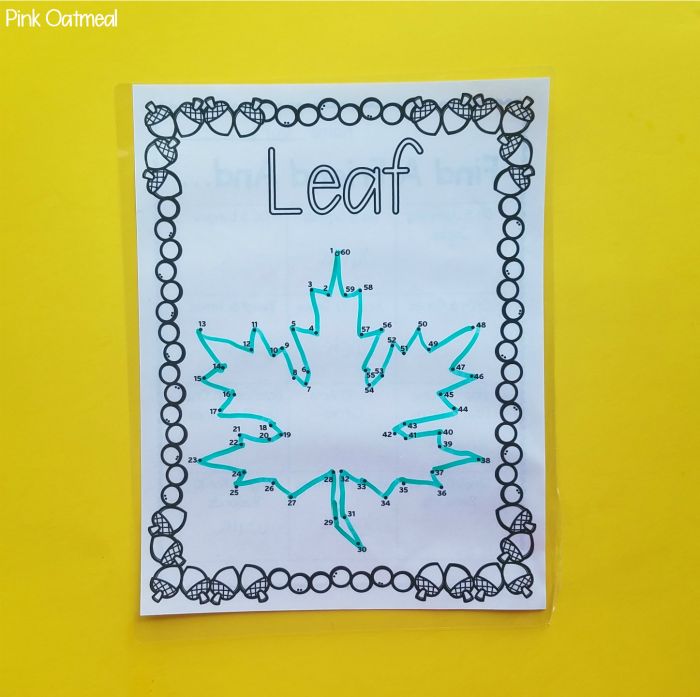 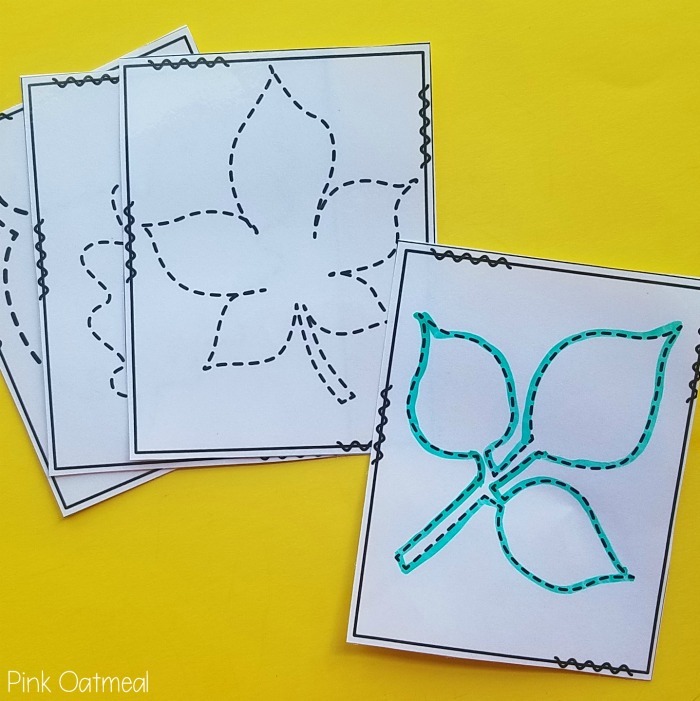 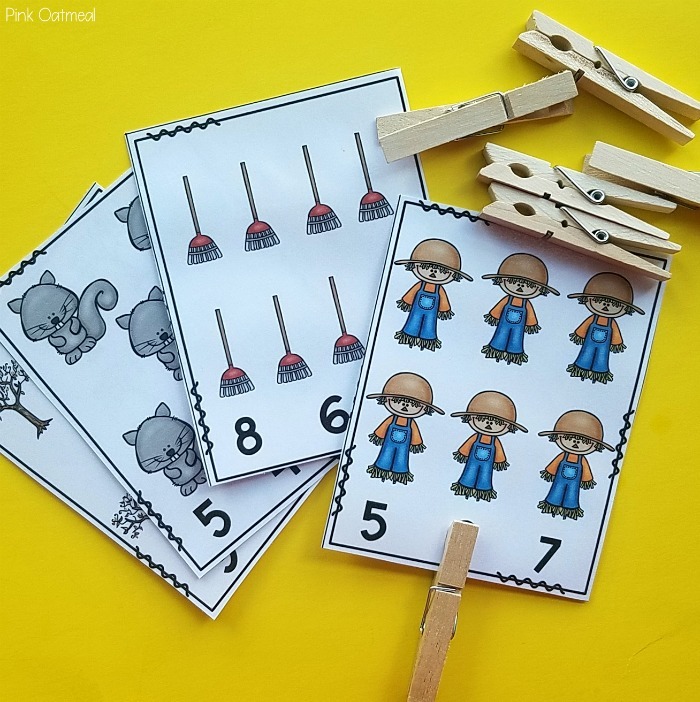 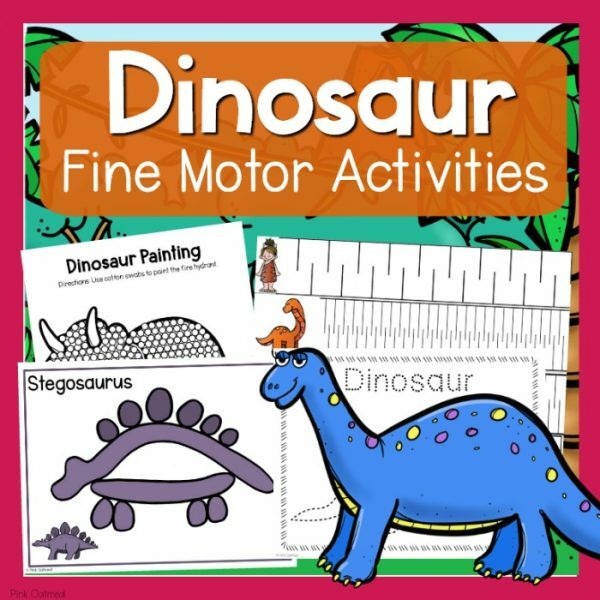 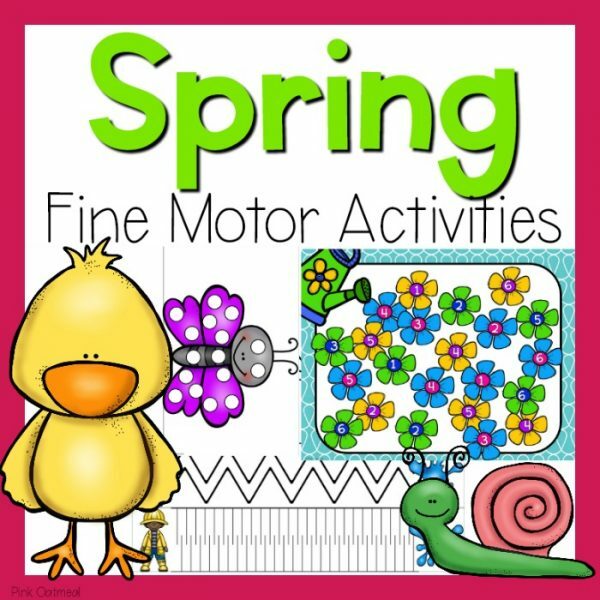 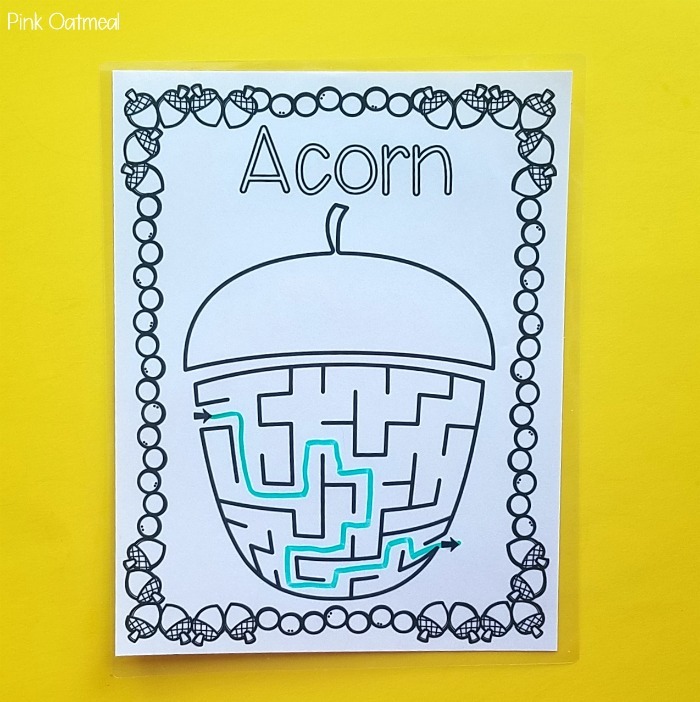 Perfect for fine motor! 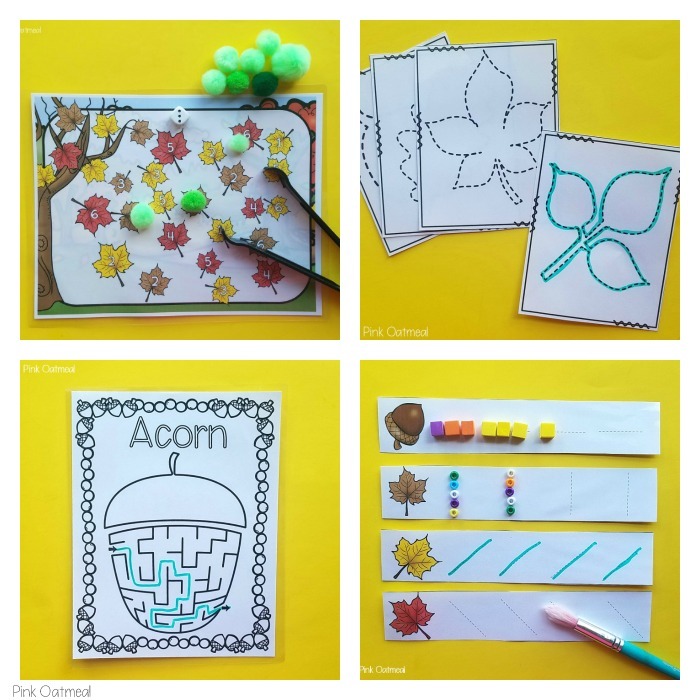 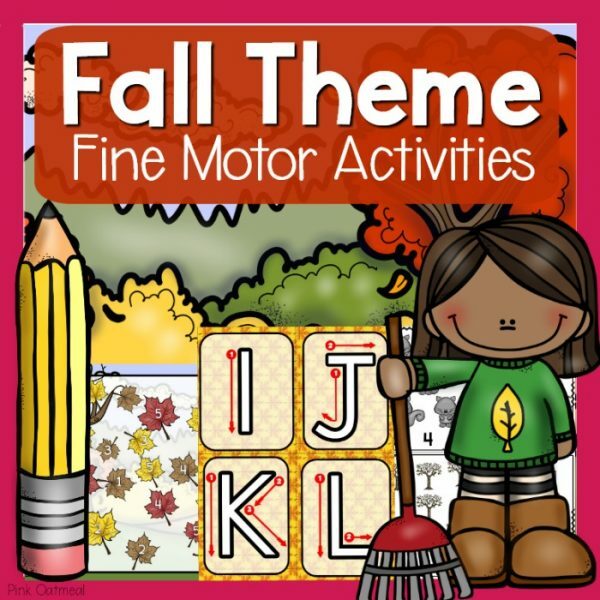 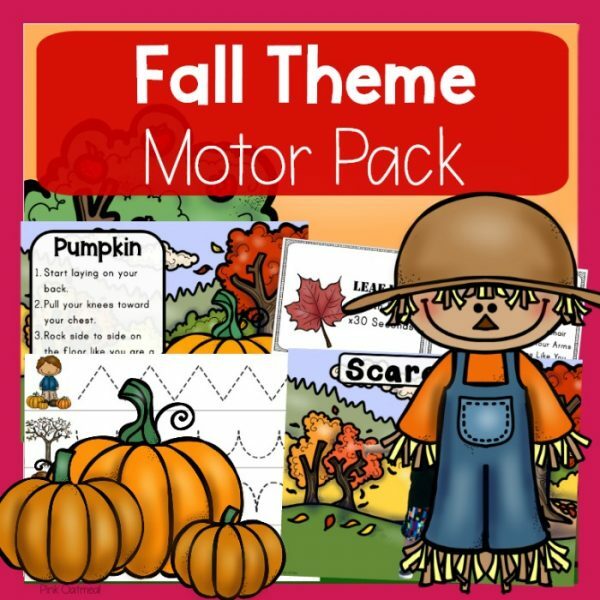 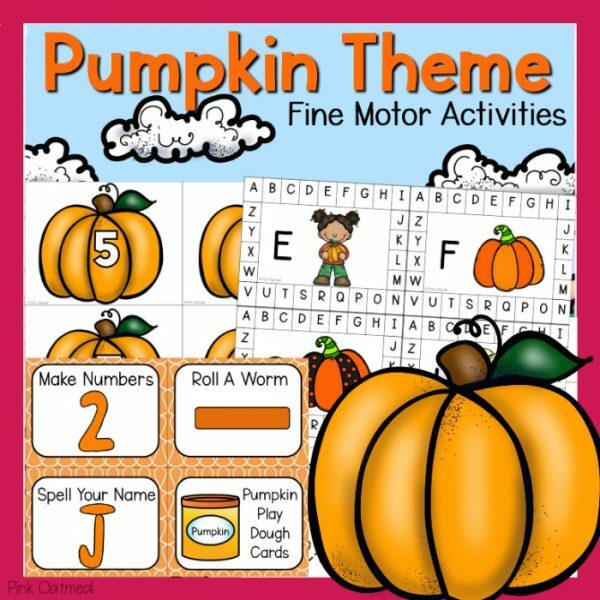 Use them in your fall themed school centers, stations, workshops, or to use in therapy sessions!